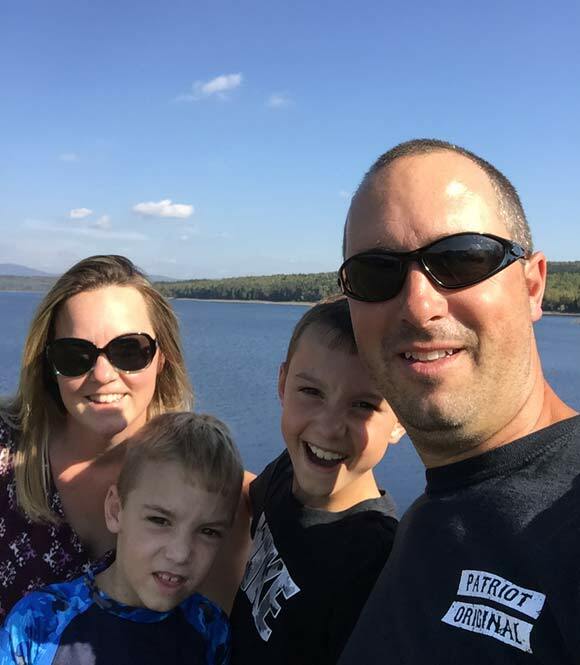 Hello and hope you all have been having a great summer! It certainly has been a hot, humid summer and we are looking forward to those cool, Fall days. The nursery season was very successful thanks to our returning and new customers. The 2019 nursery prices have been set and returning customers will have a 2019 price list mailed to them directly in mid September. Nursery stock has been in high demand over the past few years and we cannot stress enough the importance of ordering early! On September 1st our online store will be live and accepting orders. As always, in the middle of September we will be mailing out our annual mail order brochures. Once again, we sold out of mail order trees extremely early on in the season. 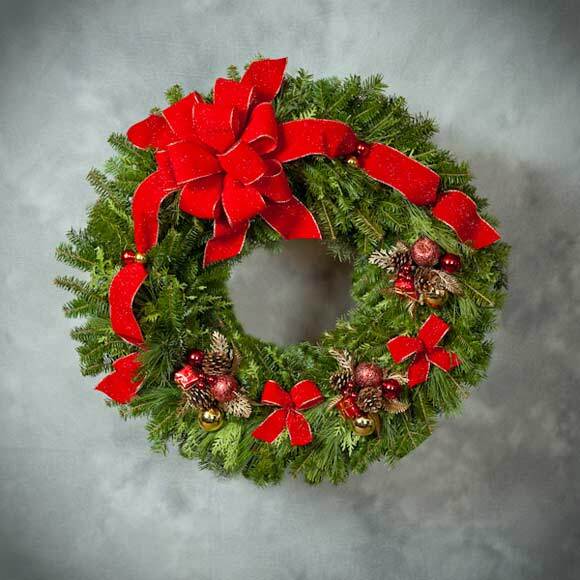 We strongly recommend and encourage you to order early, not only for the discounts you can enjoy, but also to ensure that you do not miss out completely on your Weir Tree or wreath. 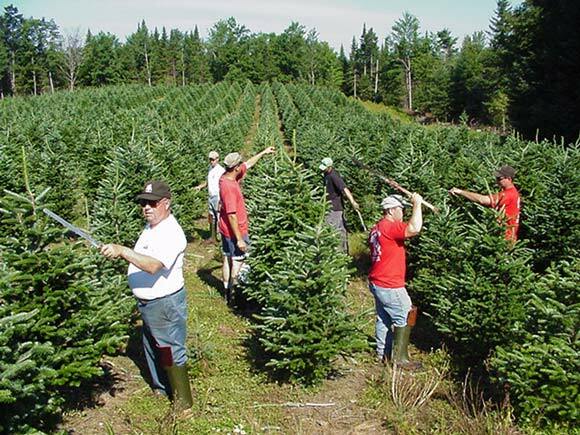 Christmas trees are not a manufactured product so there really is a hard limit as to how many we can harvest each season. As always, we are offering a 5% discount off your entire order if you place your order before October 15th. The referral program is also still in effect and is explained in detail on this website. In more exciting news, we are happy to announce that our farm is again growing. In May, we purchased a 475 acre parcel of land that abuts our current farm. 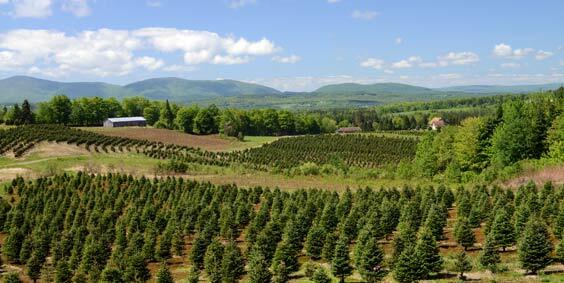 The land was once a dairy farm and now it will be a Christmas tree farm! We planted some of this land this spring and we are hoping that, in the future, selling out of mail order trees by November 10th will be a thing of the past. 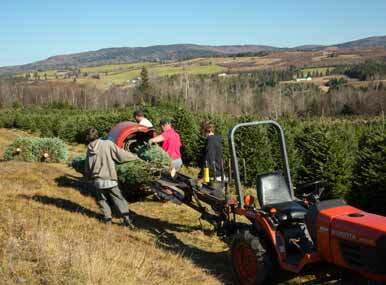 Our farm is now comprised of 1000 total acres with just under 400 acres in Christmas tree production. 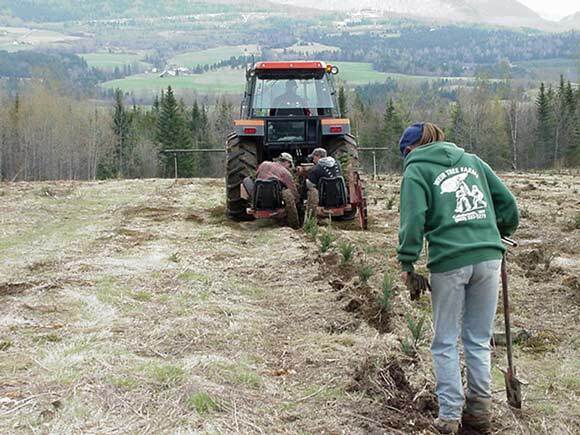 At approximately 1000 trees an acre, our hard working crew has their hands full! Our boys, Jackson and Cooper, are now eleven and eight years old. Jackson will be in the sixth grade and has just started working on the farm. He proudly held his first time card this Spring. When he isn't on the farm you can find him on the soccer field, basketball court, or baseball diamond. Cooper is in third grade this Fall. He loves building, riding his bike, and tagging along behind his big brother. He is lively, full of energy, and keeps us on our toes, but we wouldn't have him any other way! As always, feel free to e-mail, call or visit. We hope to hear from you all soon!